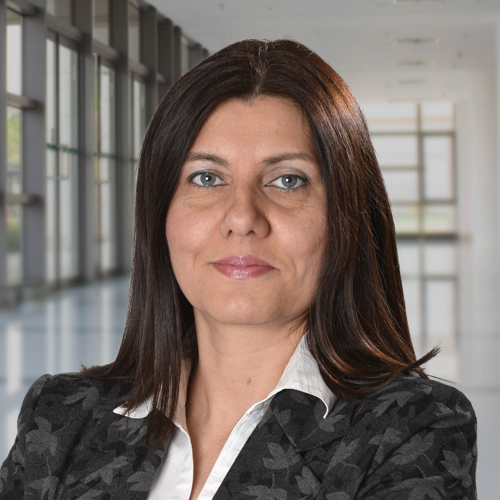 Marina started her career in 1989 as a language tutor and interpreter, before moving on to the position of a Training Officer in the Hyatt International hotel in Belgrade. During her 10-year career in Hyatt International, she moved to Training and Development Manager position. In 2005 Marina joined Advance Response International (a member of Wilson Learning, A&DC, Facet5 Global and Synermetric groups) as Head of Training and Development, becoming a Managing Partner / Senior HR consultant in 2007. During her career, Marina ran and participated in numerous projects for multinational corporations aimed at talent management, leadership assessment, and development. Marina holds a BA degree in English Language and Literature and Cornell University Specialization for Leadership Consulting. She is an accredited A&DC Assessor, licensed Facet5 Global practitioner as well as certified Wilson Learning trainer and Autonom Talent Feedback Coach.